Oak Quarter Cut Aged is one of the latest trend process in modified veneers. 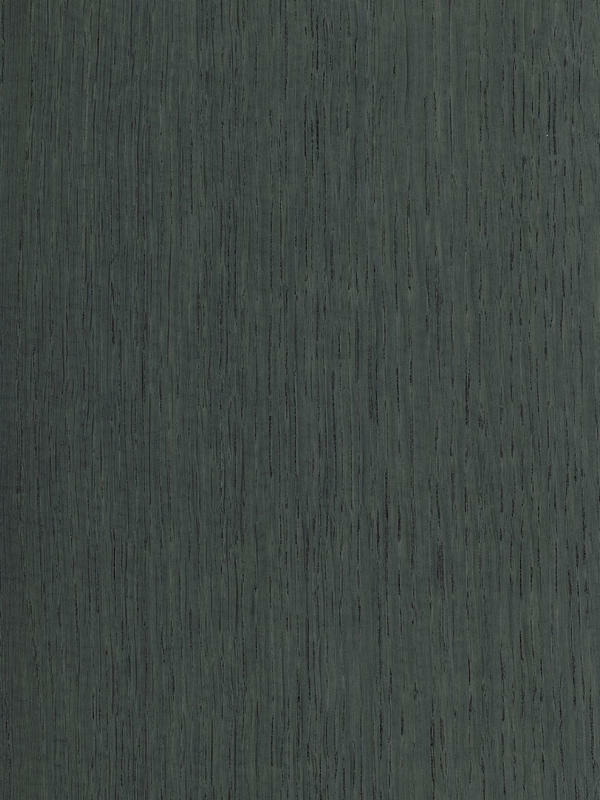 Aged veneers imitate natural aging evolution of the wood. Also is known as “silver aged” because the result of the process is a silver unique colour. Moreover, Oak is one of the species with amazing results in special character logs. Oak Quarter Cut Aged conquests because of the loved appeal of natural wood aged. Perfect to recreate rural environments and enhance the historical roots of the place. In addition, this piece can be achieved a perfect balance between historical architectural language and the avant-garde finishes and decoration materials. The result, a quiet and serene atmosphere that is breathed in all and each one of its corners.